Since I went vegan, discovering new places to eat is one of my favourite things to do. I love exploring new menus and sampling new delicacies. Especially so in my home town of Stockholm, which, as I discover every time I go back, is becoming more and more vegan-friendly. Case in point: juice bar StrÅ, a refreshing raw-food hotspot that recently opened in Åhléns City, one of Stockholm's biggest department stores (the name is Swedish for 'straw', but with a capital final Å for Åhléns. The Å is not an A, but is pronounce more like an 'o' sound). The weird thing about going on holiday to your home town is that feeling that time slows down as you're brought face to face with the pure, unadorned realities that you know and love. There are no fancy hotels. No new sights to see. No sunny shores (instead, a rather depressing gray and drizzly Swedish spring landscape). Just a familiar feeling of comfort and warmth, blended softly with the scent of cardamon coffee. Okay, so I didn't fall in love with all of them. But these eight movies definitely are worth a watch. Since we moved to Crystal Palace in August, we've been busy exploring the area. It's not very big, but it's so packed with amazing shops, restaurants and cafés that, months later, we're still discovering new places we love. One of them is the recently opened Godfather pizzeria (sadly they have no website - at least not one that Google has been able to lead me to - but you can find them at 64 Westow Hill). 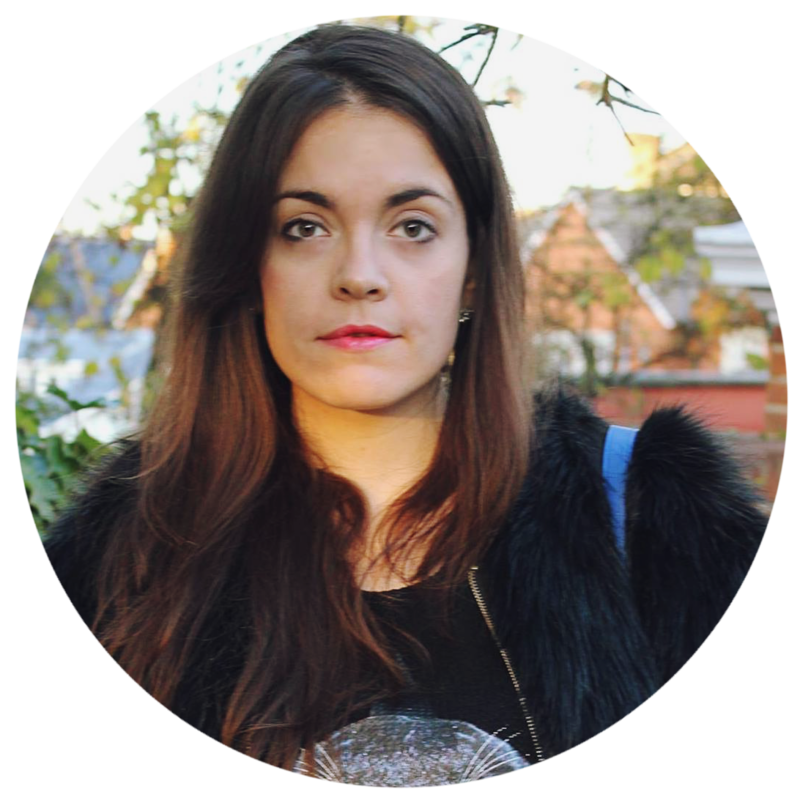 First things first: this is, among other things, an ethical fashion blog, so if a high-street brand has an ethical initiative, I am going to write about it. Especially if it's a brand that's single-handedly responsible for 90% of my wardrobe. I realise many people don't agree with this, I see why that is and the only item of clothing I have bought in all of 2015 is an organic Tencel dress from a small, sustainable label. But I will still support high-street brands that try to implement ethical thinking into their processes. 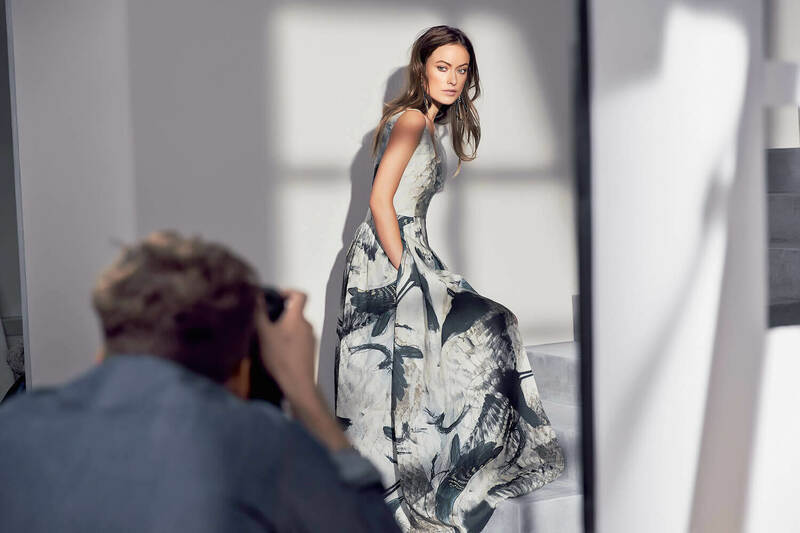 So, photos of the newest offering of H&M's Conscious Exclusive Collection just came out, starring the lovely Olivia Wilde, co-founder of Conscious Commerce. Shot by Lachlan Bailey and styled by Ludivine Poiblanc, the campaign pictures Olivia wearing elegant yet easy-to-wear pieces in eco fabrics such as hemp, organic cotton, organic linen and Tencel, among others (the collection is not 100% vegan). Featuring hand-drawn prints and recycled sequins, this is a collection that, at least in my opinion, proves that the high street can indeed be sustainable. When you make the decision to finally move to this crazy, messy and wonderful city, you might find yourself tuning in to all kinds of voices: the ones that tell you that everything will be amazing, that it's about time you went, that your whole life will dramatically improve once you're here...and the ones that tell you to abandon this stupid idea, that London is only for rich kids, that you will never make it and will end up crawling back home in a month. Neither of these extremes is true, and it's imperative not to trust these voices blindly when taking a step as huge as moving to a new city. 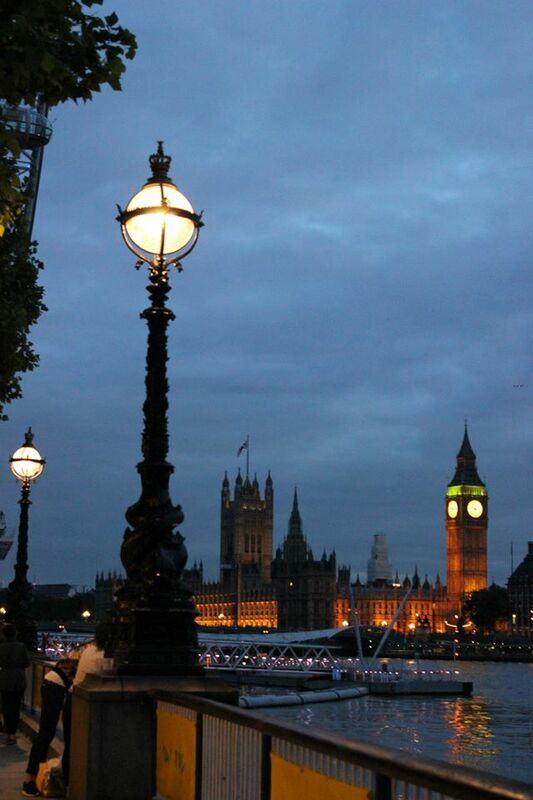 Here's why, and what will (probably) await you instead. As some of you might have noticed, my old post on vegan biker boots was robbed of all its photos when Blogger merged with Google+ (smart move, Blogger. It's stuff like this that makes people pay crazy sums to have someone move their blogs to Wordpress), but since there are so many amazing faux-leather biker boots out there, I just can't resist. The thing about biker boots is that...they are amazing. They're that perfect rock-chic twist that makes your outfit go from bland to edgy. Supremely comfortable and most often very resistant, they're the perfect answer to cold and/or rainy weather...but also offer that directional contrast to floral dresses. Ah, I could go on about them forever. And I have - I talked about my pair here - I still have them, a few of the studs have fallen off, which I quite like, as it give the boot a lived-in look. I borrowed this list from one of my favourite Swedish blogs, Nio Till Fem! 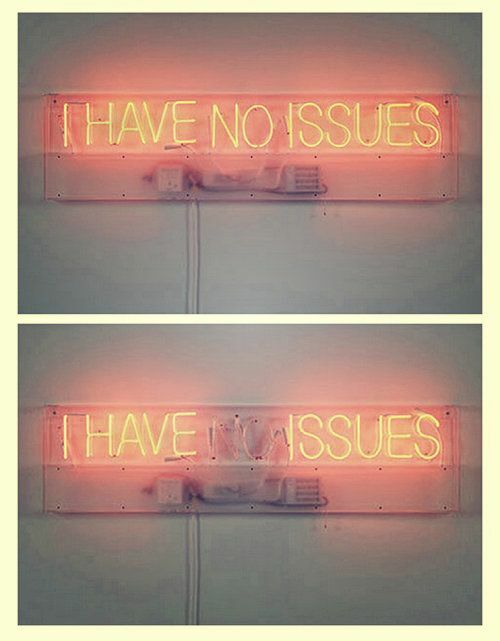 Here are all the things I (practically) never do. I don't iron, hardly ever. When my iron broke, I didn't miss it at all. David, on the other hand, is going crazy without it. I don't miss cheese. I hated the smell of it years before going vegan. I don't watch horror movies. I don't board a train if the doors are already open. Too scared to get caught in them. I don't like potatoes, unless they are in the form of crisps, chips or French fries. I don't read crime novels. I don't feel any maternal urges or desire to be a mum. I don't use an eyelash curler. I don't put milk in my tea. I do, however, enjoy almond milk in my coffee. I don't dream of buying a house. Renting's fine with me. I don't listen to techno music (house, trance, whatever you kids call it). I don't skip breakfast. Or any other meals. What are some things you never do? 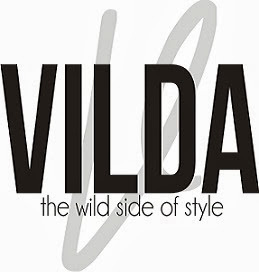 ...oh and really nice stuff about me and my magazine Vilda over at Hold the Eggplant! 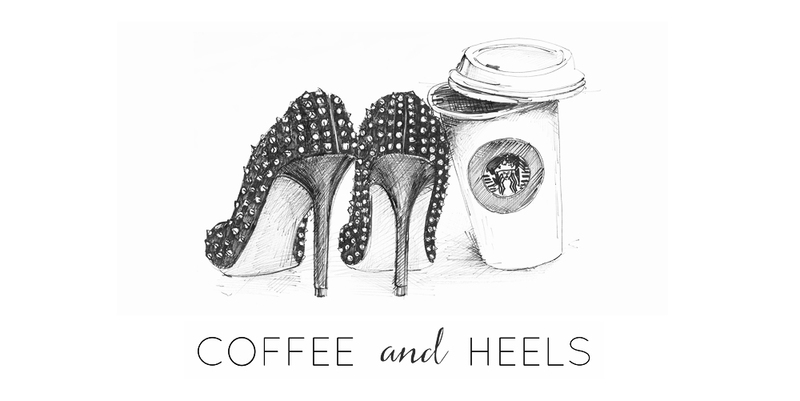 New and Improved Coffee and Heels! SO happy about the Coffee and Heels re-launch! I've worked with the talented Christina Galani on the new design, which I am so proud of! My aim for the new and improved Coffee and Heels is to turn it into a chic, elevated lifestyle site, so expect to see more curated content on vegan living, blended with my own thoughts, adventures and rants (I know you've missed my rants!). Let me know what you think of the new design - I feel it's much more representative of me and what my blog is today.